興福寺三重塔と桜 A 3roof pagoda and cherry blossoms in the KOFUKUJI temple. 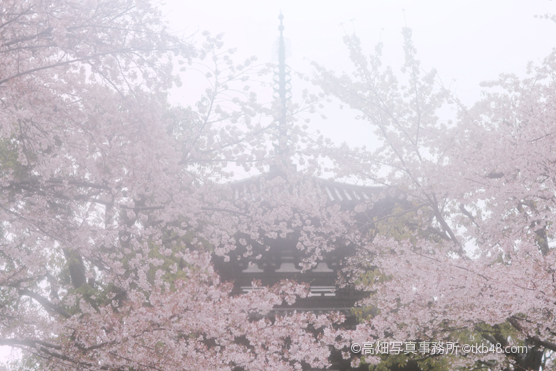 瀧蔵神社の権現桜 The GONGEN cherry blossoms are full in bloom. 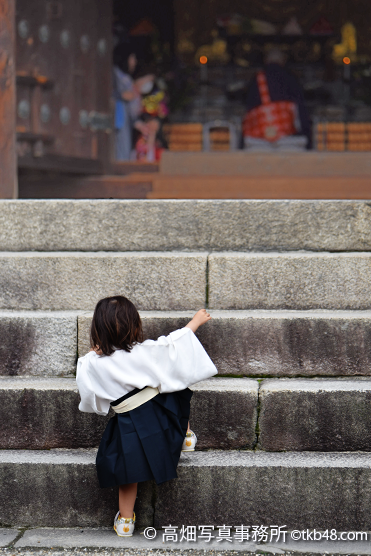 A MONJYUE ceremony it is pray to Buddha for children's wisdom. A 3roof pagoda and cherry blossoms in the KOFUKUJI temple. 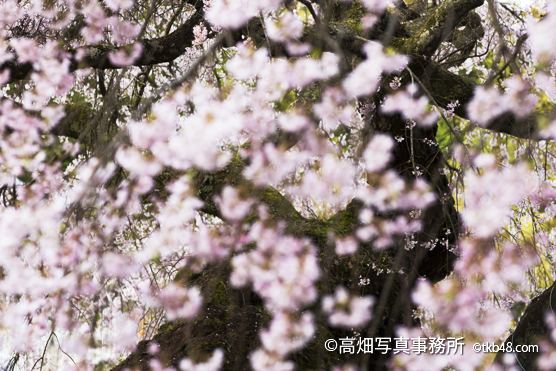 The GONGEN cherry blossoms are full in bloom.